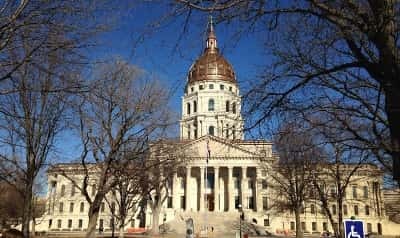 Kansas Governor-elect Laura Kelly has named top administrators for three state agencies to fill the remaining openings in her Cabinet. The incoming Democratic governor announced Friday that she plans to nominate former state representative Delia Garcia of Wichita as secretary of labor and Westar Energy environmental official Brad Loveless as secretary of wildlife, parks and tourism. Their appointments must be confirmed by the state Senate. Kelly also said Mark Beshears will be interim secretary of revenue. He held the job in the 1990s under Democratic governor Joan Finney. Garcia served in the House from 2005 through 2010 and has been CEO of a group working to increase diversity among elected officials. Loveless is Westar’s senior director of environmental conservation. Westar is the state’s largest electric utility.